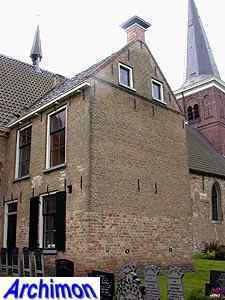 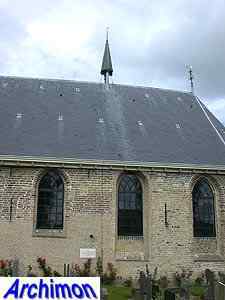 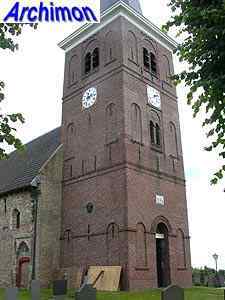 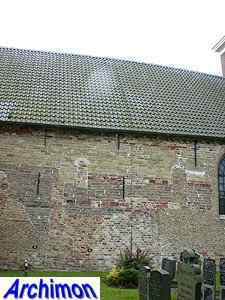 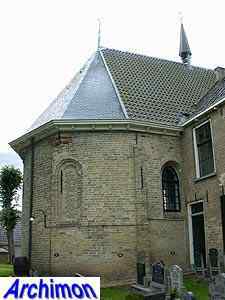 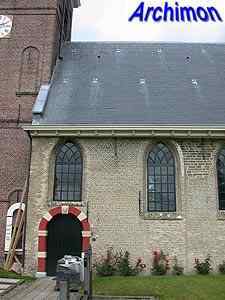 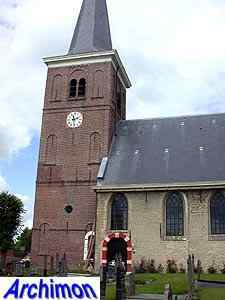 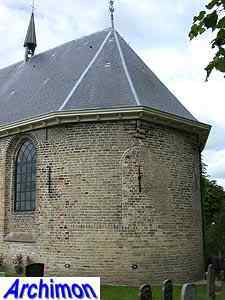 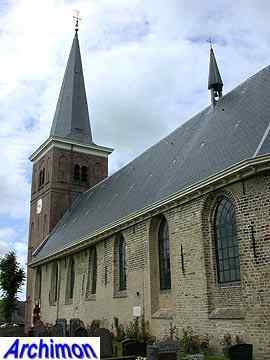 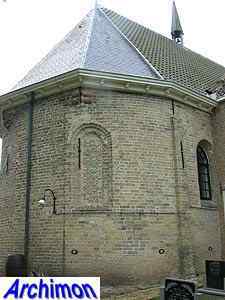 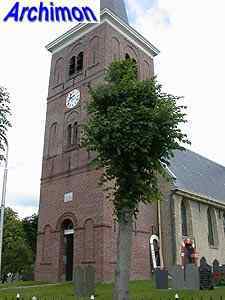 The reformed church of Easterlittens, Oosterlittens in Dutch, was in catholic times known as St. Margaretha. 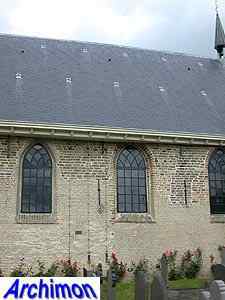 The aisleless nave was built in the 12th century, in part of tuff. 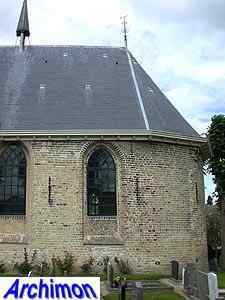 The brick choir dates from the 13th century. 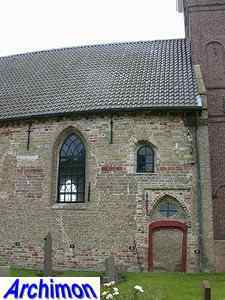 In the 15th century the windows were enlarged and a sacristy was added to the north side. 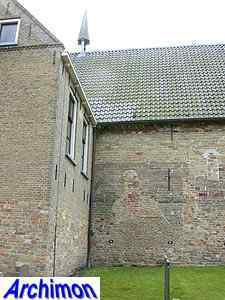 The south wall has a portal in manneristic style from 1655. 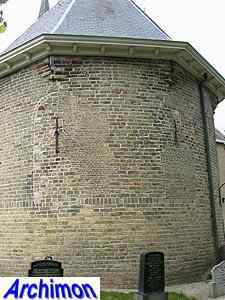 The brick tower dates from 1854 and was designed by F. Stoett in a more or less neo-Romanesque style.